Addresses nutritional deficiencies that cats have when their bodies are not metabolizing blood sugar correctly. 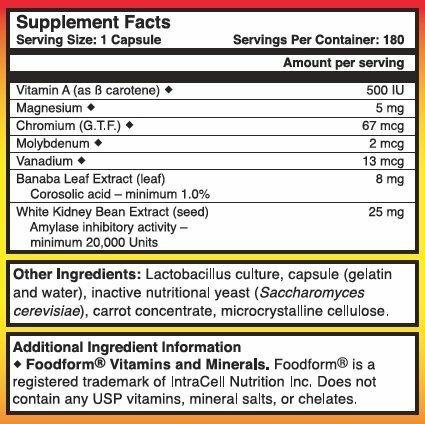 Works safely and naturally with no negative side effects. Easy To Use 90 Days Supply. 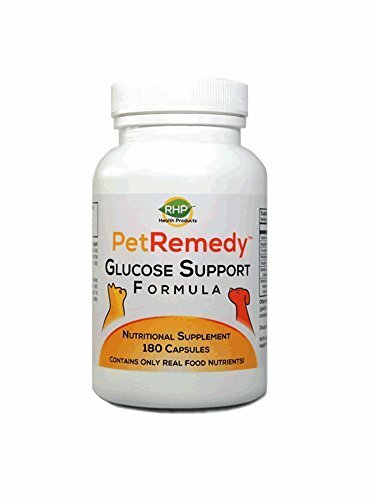 Enhances your cat or dog’s quality of life during blood glucose (sugar) management. 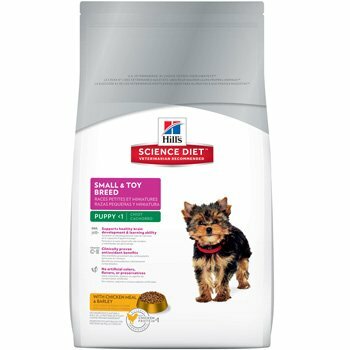 It can be very hard on both you and your cat when he or she has nutritional deficiencies. PetRemedy Glucose Support Formula was created to control and improve your cat’s quality and longevity of life through correct nutrition. 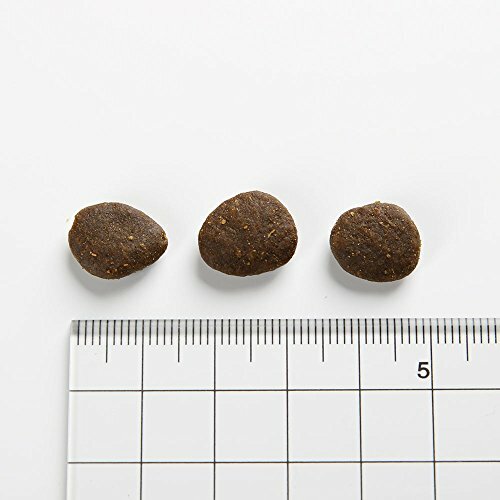 By control and improve we mean addressing the nutritional condition itself and helping the cat owner to maintain their cat’s normal healthy blood sugar levels naturally. Feline Nutrition: Cats are carnivores! In the wild and in zoos they eat raw meat. Their food does not contain carbohydrates. 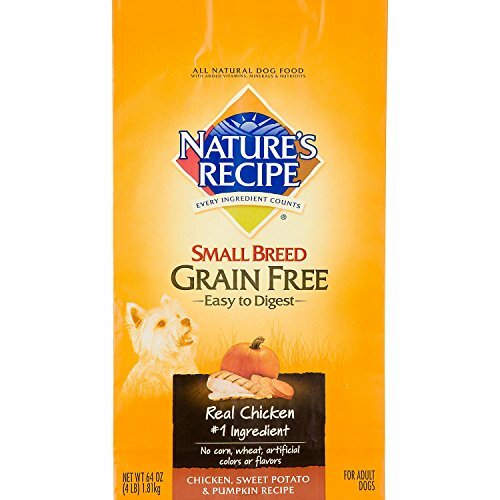 Carbohydrates convert to sugar in a feline’s digestive tract. Cats are individuals in their own rights and deserve help and caring on an individual basis. 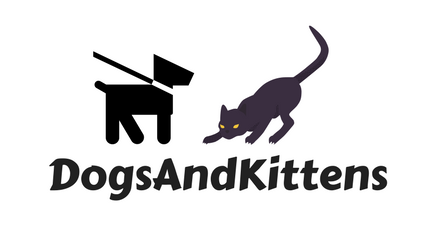 This is what we are about and why our customers (and their cats) know we care! We’re so sure about the quality and effectiveness of the RHP® PetRemedyTM Glucose Support Formula and that your cat will experience life changing results, that we offer a 90-day money-back guarantee. 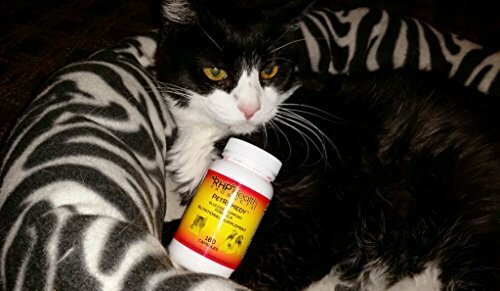 “I took Topper off dry food after visiting your web site and ordering the supplement. Non-GMO, Grain-Free, Soy-Free, Gluten-Free, Iron-Free, Diary-Free & Made in the USA!